The iPhone XR, XS, and XS Max are going to deliver a better battery life than the previous iPhones, while on the other hand, XR is going to have the best battery life among the three. 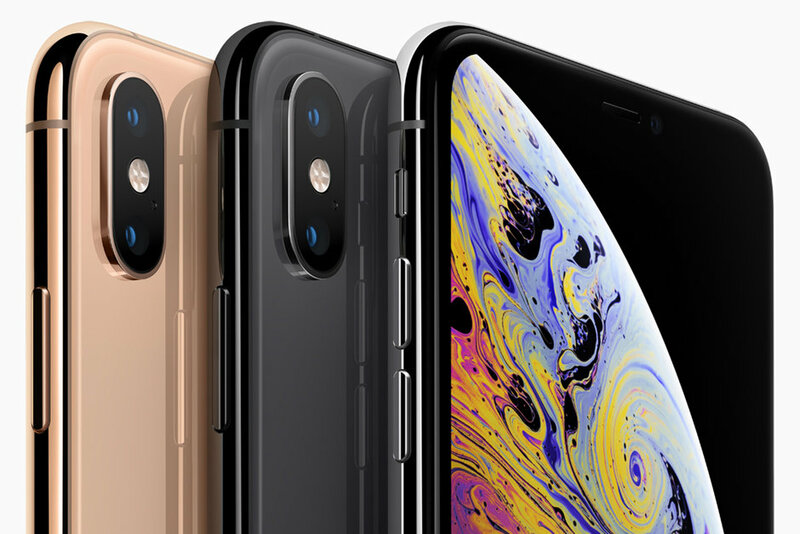 Moreover, Apple has come up with a way to make it possible for all three iPhones to perform certain specific tasks even when there is no battery left. With the new iPhones, you can use the NFC chip even when you have run out of battery. Last week, Apple has also talked about a feature called, “Express cards with power reserve” at its iPhone launching event. Apple has also updated its latest iOS security documentation along with some additional details about the Express Card transactions. The feature “Express Cards with the Power Reserve” is not a priority feature for most of the smartphones. But this new trick is definitely going to help you at the time when your battery is going to die.